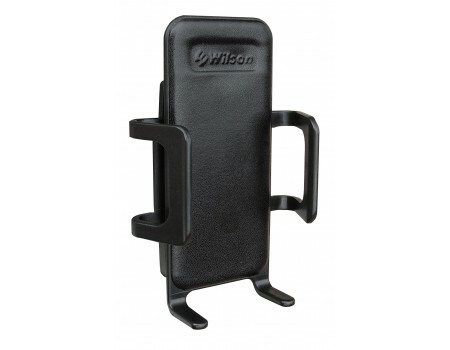 The Wilson Cradle Plus has been discontinued and replaced by the new and improved weBoost 4G Slim Antenna. 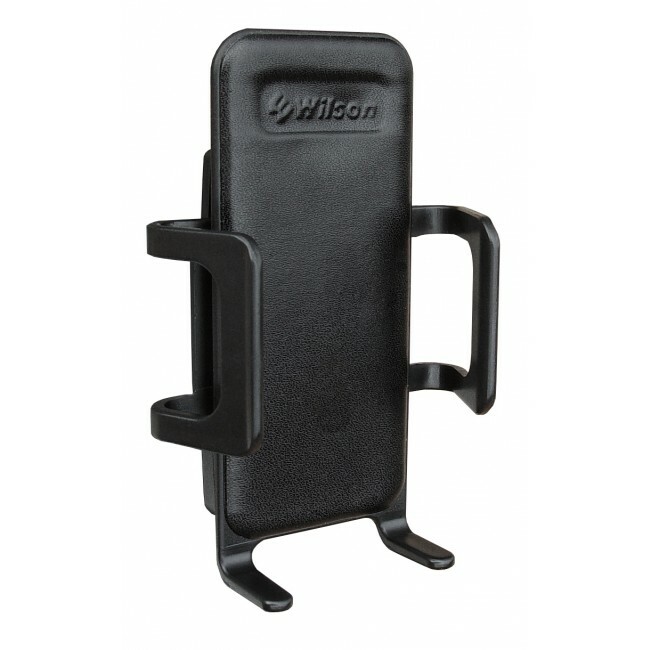 Wilson Cell Phone Cradle with Built-In Antenna is a convenient car cradle that lets you dock your cell phone while driving. The cradle provides a wireless connection between your phone and the booster, even when your phone is removed from the cradle. Includes Gooseneck Mount (901120).